One half of antagonistic duo Amber and Ashley, Ashley Dewitt was a rival of Miley and Lilly’s at school. 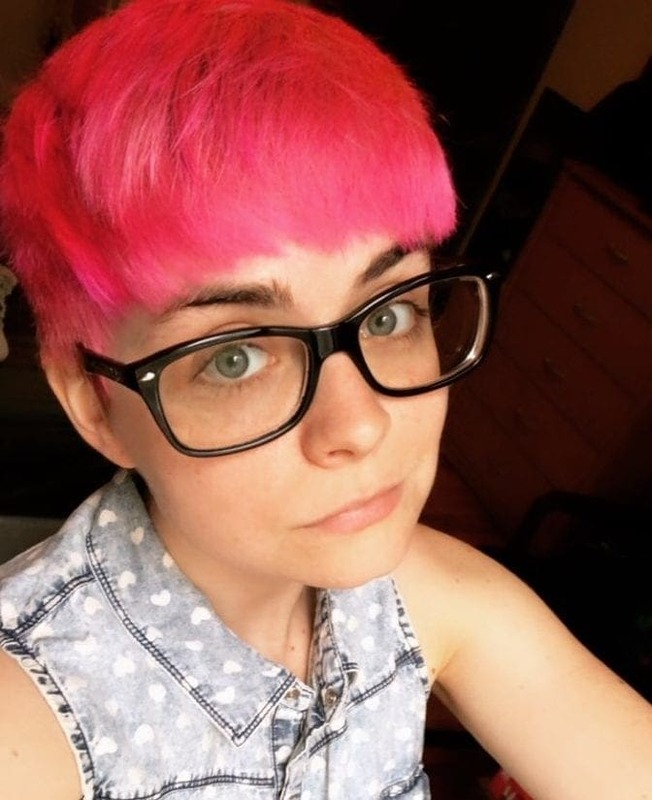 Not thought to be the brightest bulb in the box, she cared more about her appearance and being considered cool over anything else. Although she hated Miley, Ashley was actually a big fan of Hannah Montana and did whatever she could to get noticed by her. That behavior nearly convinced Miley to reveal the truth to her rival, but she held off when she realized Ashley would only like her for her fame. While she appeared sporadically as Ashley, Anna Maria Perez de Tagle also had a significant role in another Disney production – “Camp Rock.” The actress appeared in the musical film and its sequel as Ella Pador, a role that allowed her to show off her vocal skills. It came in handy for scoring a part in the Broadway revival of Godspell in 2011. However, things have been relatively quiet since then. After starring in an episode of the sitcom “Baby Daddy” and several short films, little has been heard of her. 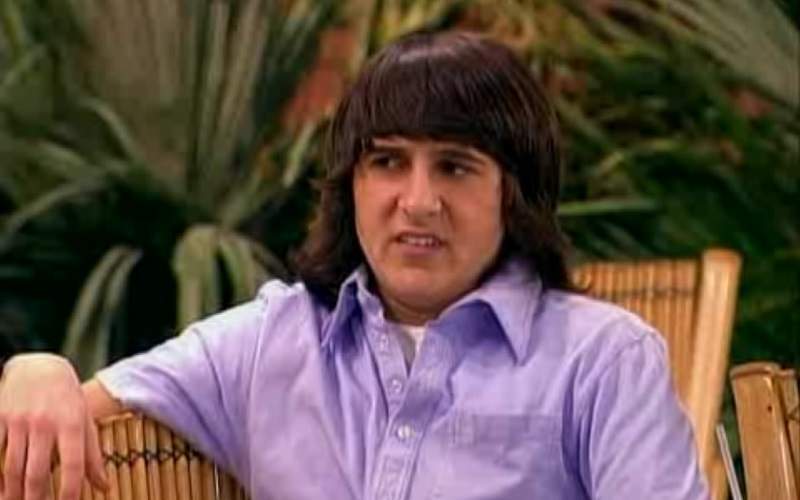 The older brother of Miley Stewart, Jackson often viewed himself as the black sheep of the family. While his sister was selling out concerts, he was working at Rico’s Surf Shop trying to get by. Although he harbored some resentment towards Miley because of her success, he showed many times that he cared deeply for her. However, that didn’t stop him from playing up to the big brother role and falling out with her at every opportunity, often in the hope that his dad would pay more attention to him. Siena was only in “Hannah Montana’s” final season, but she made a huge impact in Jackson’s life. The next door neighbor of the Stewarts, Jackson had an instant attraction to her, but he struggled to talk to her. However, the two bonded and took their friendship to the next level after confessing their true feelings for each other. At one point, Siena was suspicious of Jackson’s connection with Hannah Montana when she caught the two together, but she soon discovered there was more to the pop star than she realized. Around the same time that Tammin Sursok was playing Siena in “Hannah Montana,” she was also filling the role of Jenna Marshall in “Pretty Little Liars.” It was a recurring part that she continued until the end, although she had to work around her pregnancy in 2013. After the series finished, Sursok appeared in another show – the comedy series “Aussie Girl” – that was loosely based around her career. Before she’d become a star in America, the actress had found fame in Australia for her soap opera roles and music. Miley’s father and manager, Robby Stewart was very much a fictionalized version of his actor, Billy Ray Cyrus. 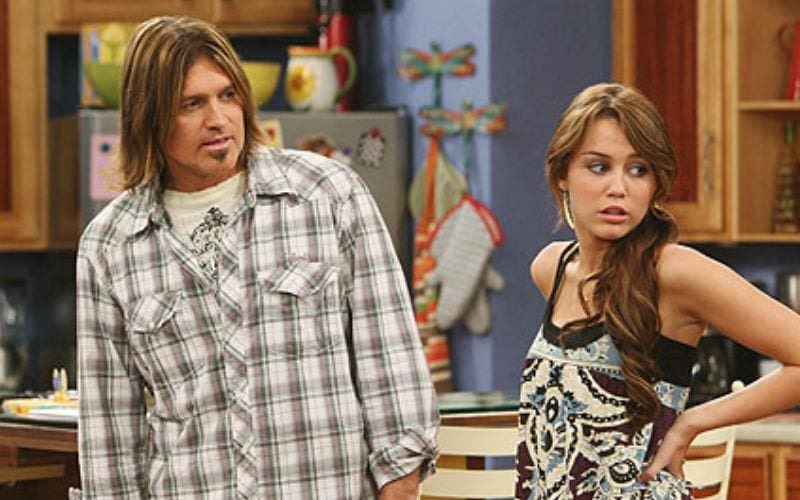 Despite allowing his daughter to launch into the spotlight as Hannah Montana, he was very reluctant to let her grow up. However, as the series progressed, he had to come to terms with the fact that Miley wasn’t his little girl anymore. Outside of his parental responsibilities, Robby was very childlike in his behavior, and had an intense desire for food. He never liked anyone coming between him and his pie. 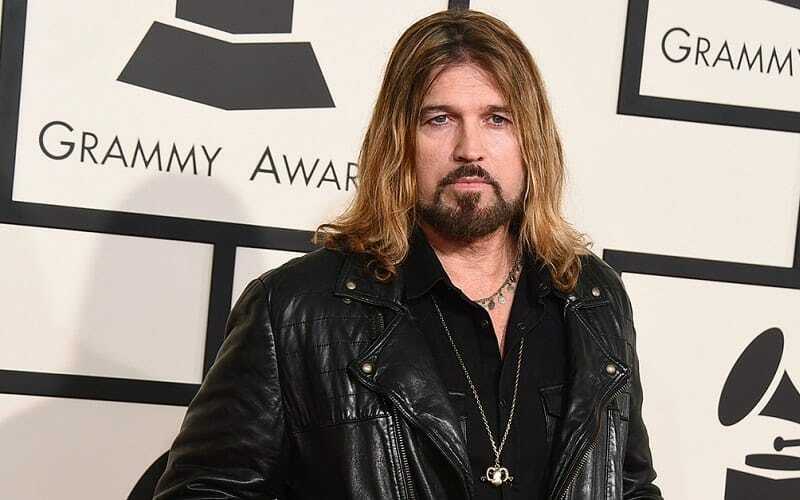 Billy Ray Cyrus was already a star when cast in “Hannah Montana.” He’d had a successful string of country albums throughout the ‘90s, with his time on the Disney series prompting a resurgence in his musical career in the ‘00s. 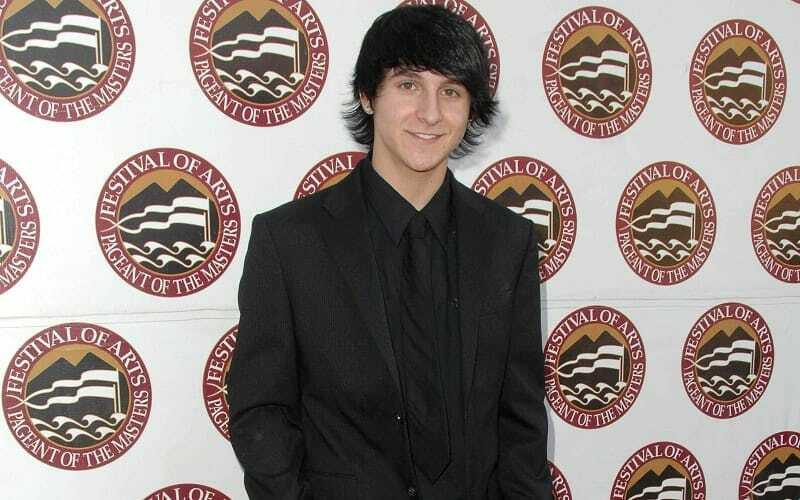 Although Cyrus hasn’t landed any acting roles bigger than “Hannah Montana” since the show ended, he did appear in 26 episodes of comedy series “Still the King” between 2016-17. It came several years after his alleged marriage struggles with Tish Cyrus, which nearly ended in divorce… twice! Robby’s wife and Miley’s mother, Susan had already passed away by the time that “Hannah Montana” started airing. That didn’t stop her character from cropping up every so often, though. She featured throughout the series in home videos, as well as in flashback sequences, to help her daughter deal with various struggles. This included comforting Miley in a dream when she thought she’d never sing again. Susan was the more responsible of Miley’s parents, but she lost her life in a car accident when the pop star was only ten. The son of a billionaire, Rico wasn’t one to show his nice side regularly in the series. He was Jackson’s boss at Rico’s Surf Shop and did whatever he could to make his employee’s life a misery. That usually involved using money as a temptation for him to embarrass himself. Despite being so young, Rico was academically gifted, but he never worked out that it was Miley performing as Hannah Montana all that time. While many people considered him to be evil, the boy did show a vulnerable side occasionally. 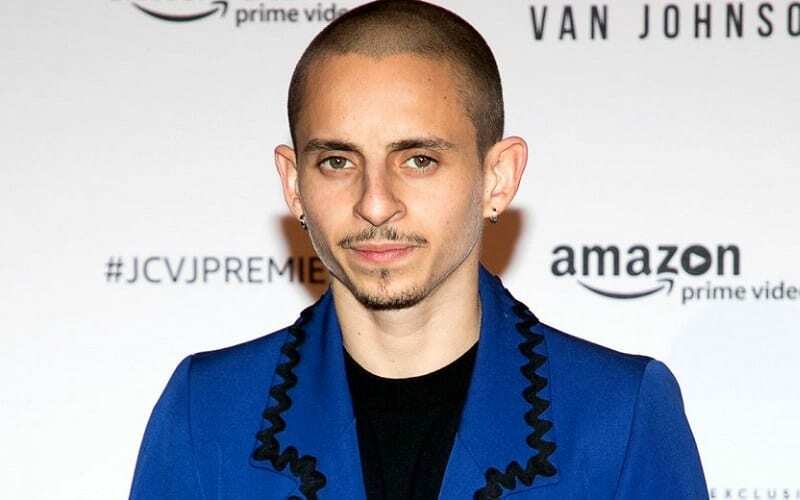 Moisés Arias has been doing well for himself post-”Hannah Montana.” He’s featured in multiple episodes of “The Middle” and dramedy series “Jean-Claude Van Johnson,” although it’s his film career that’s really taken off. 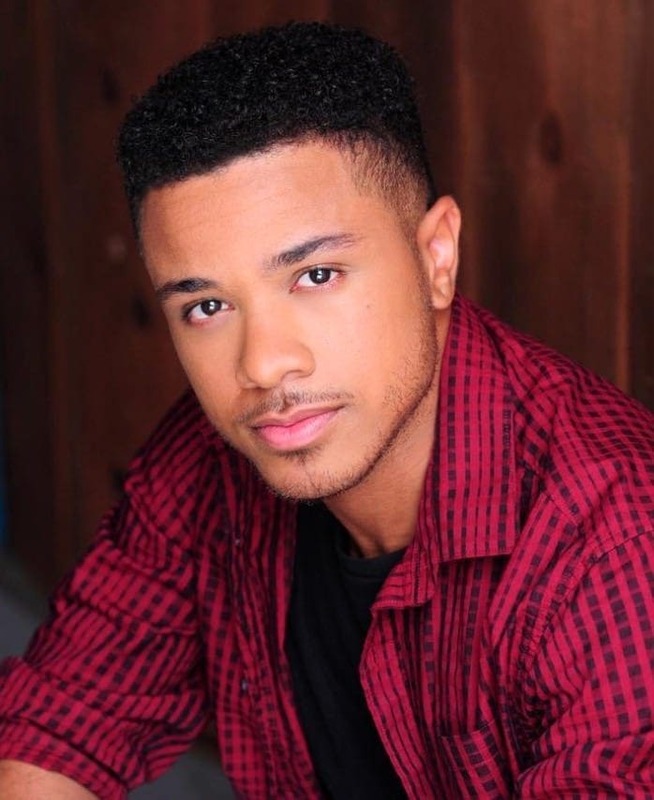 Arias appeared in hits like animation “Despicable Me 2,” musical comedy “Pitch Perfect 3,” and the upcoming romantic drama “Five Feet Apart.” While still on “Hannah Montana,” he also featured in several of Disney’s popular series including fantasy sitcom “Wizards of Waverly Place.” However, he’s since distanced himself from the channel for a more mature image. Jake Ryan was the primary love interest for Miley throughout the series, although he wasn’t the guy she ended up with. The pair met after Jake became a student at her school, and he took notice of her because she didn’t treat him differently. As a famous child star, he was used to everyone fawning over him and liked that Miley wasn’t like that around him. The two became a couple, but their rocky relationship ended multiple times, with Miley ultimately calling things off after Jake cheated on her. 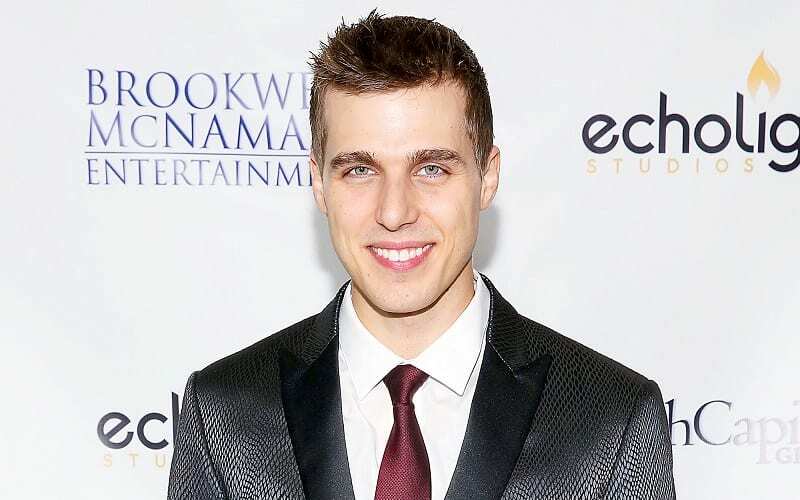 Cody Linley made the most of his time on “Hannah Montana” when he landed a part on the seventh season of reality dancing competition, “Dancing with the Stars.” His partnership with Julianne Hough got him all the way to the semi-finals, although he ultimately finished the series in fourth place. Unfortunately, his success in the competition hasn’t helped his career recently. The star’s most recent roles were in the fourth and fifth “Sharknado” disaster comedy films, the second of which aired back in 2017. One of Miley’s best friends, Oliver was late to the party when it came to realizing Hannah Montana’s true identity. Although hurt that Miley kept the secret from him, he quickly adapted and became part of her celebrity entourage as Mike Standley III. Oliver’s character was often portrayed to be wimpy and very in touch with his feminine side, although that meant he also had a big heart. From season three onward, he was involved in a relationship with Lilly Truscott, something that took Miley some time to adjust to. Hannah Montana was the alter ego of Miley Stewart, a Tennessee girl growing up in Malibu. By day, she was a schoolgirl dealing with life as a teenager, but by night, she was a pop star selling millions around the world. While she might have had success as Hannah Montana, though, Miley’s life was far from easy. The struggle of keeping her identity a secret got in the way of things so often that she finally came clean in the final episode, pulling off her blonde wig to reveal who she really was. Miley Cyrus’ life has been non-stop since finding fame as Hannah Montana. The music she’s released under her own name has been incredibly successful, with 2013’s “Bangerz” charting at number one and selling over a million copies in the U.S. Although she went through a period of gyrating on foam fingers while performing, Cyrus has since calmed down and returned to her country roots. She’s currently engaged to Liam Hemsworth, with the couple back together again after separating for several years during the singer’s wilder years. 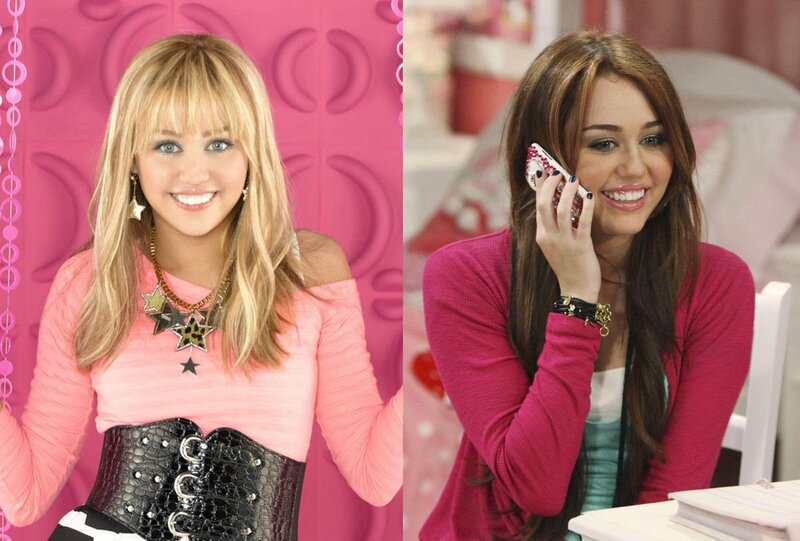 When posing as Hannah Montana, Miley was usually surrounded by Lilly and Oliver in their various disguises. However, she did have some famous friends, including Traci van Horn. The socialite was the daughter of her record producer, and the two spent a lot of time together when Miley was playing Hannah. Unfortunately, Traci didn’t get along too well with Lilly posing as Lola Luftnagle, causing tension in Miley’s social circle. The character is best remembered for her prominent nasal voice which was supposedly the result of a deviated septum. A lot of Romi Dames’ time has been spent working on web series in recent years. She voiced multiple characters in animation “Bravoman,” and filled the role of Lena Luthor in another animation, “DC Super Hero Girls.” She also dubbed a voice in “Winx Club” for several years after “Hannah Montana” finished, and starred in “Phineas and Ferb” while it was still on the air. Given that Dames has such a notable voice, it’s unsurprising that most of her acting credits have been for animations. Mikayla is essentially the newer version of Hannah Montana, and she resents the pop star because of her greater success. Although both girls are kind and supportive towards each other on camera, it’s a different story behind the scenes. Their feud started after Mikayla told Hannah exactly how she felt during a commercial break for a TV show they were both appearing on. Despite hating her alter ego, though, Mikayla gets along well with Miley and considers the girl her friend because she doesn’t know the truth. 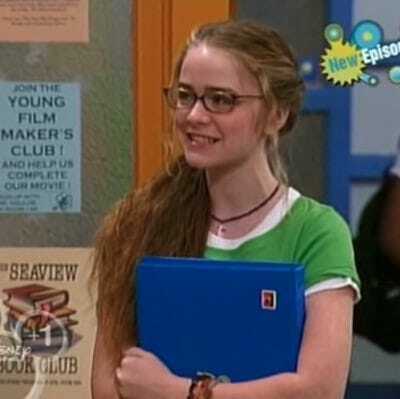 Known as the bully in school, Amber Addison first shows up in the very first episode of the first season of Hannah Montana. Amber is best friends with Ashley Dewitt and she tries to humiliate Miley and her friends. Even though she’s clearly not a supporter of Miley, Amber is ironically a huge fan of Hannah Montana. Later on we learn that Amber was not always popular – she used to a geeky kid who was bullied. 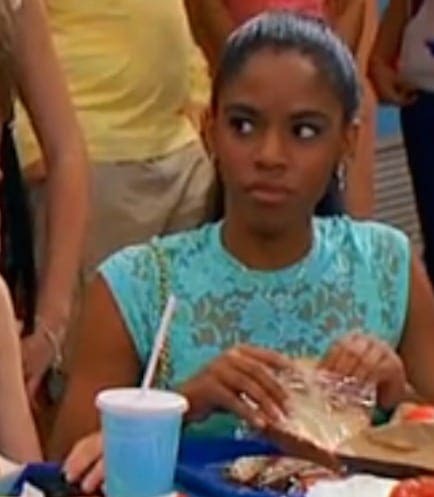 Shanica Knowles has accomplished a lot since her days on Hannah Montana. She started out as a Disney Channel star and since then has guest starred on a number of TV series, television movies, and short films. Shanica is also a singer and has recorded several songs. Lately, she played the recurring character of Simone Burch in the latest season of the soap opera The Young and the Restless. She will soon star in the movie Life-Size 2 alongside Tyra Banks. Another student at school with Miley, Sarah is known as “Saint Sarah” because she is always trying to do good deeds and work for different charities. She is an avid environmentalist, wears glasses, and is known for always having two pairs of socks. While she is a good person at heart, she can be quite competitive and even mean sometimes. Sarah as a crush on Jackson but the feelings are not reciprocated, even though she continues to pursue him. 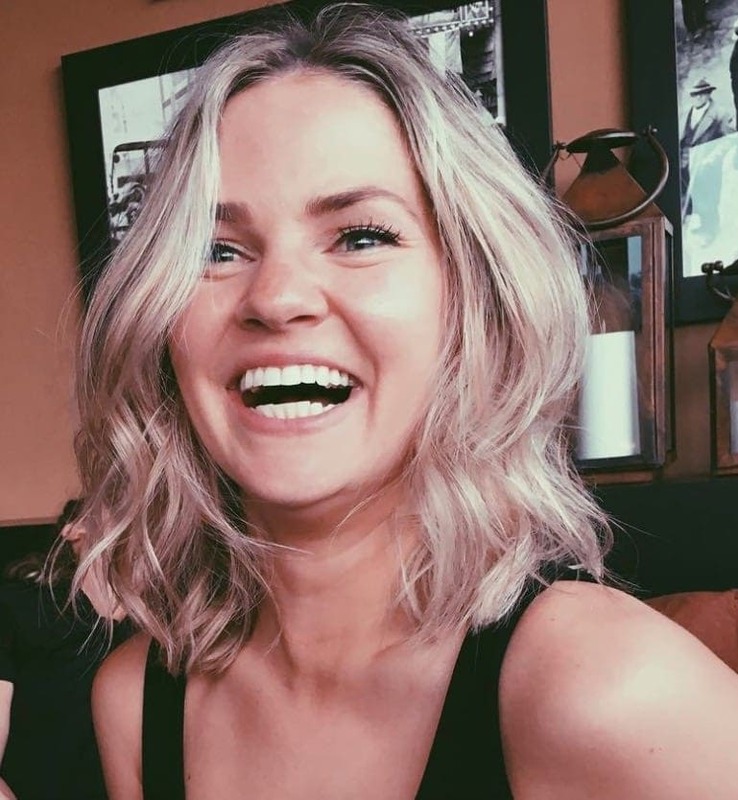 This young actress first rose to fame when she played Kim Baker in Cheaper by the Dozen and two years later reprised the role in the film’s sequel. She had some small roles in Sesame Street and other TV series before landing the role of Sarah in Hannah Montana. Since then, however, she decided to give up on acting in order to pursue a career as a writer, which she has said she feels is her true calling. 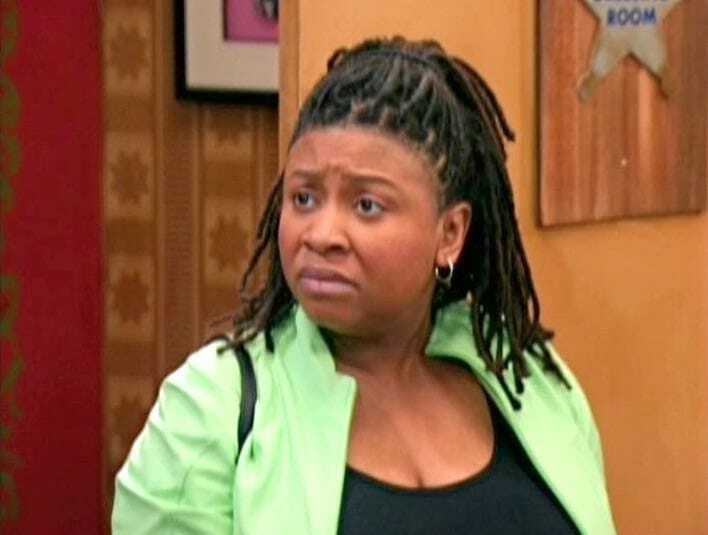 Roxy Roker is Hannah Montana’s bodyguard, who is very loyal and protective of the teen star. Roxy often talks about herself in the third person, and boasts of her highly developed sense of smell and her close relationship with the famous cellist Yo-Yo Mah. Miley and her father met Roxy while she was a security guard at a wig shop, and she chose the blonde wig that Hannah Montana wears. Roxy’s over-protectiveness annoys Miley sometimes, but she knows that Roxy cares deeply about her. This talented woman is an actress, writer, producer, and comedian. 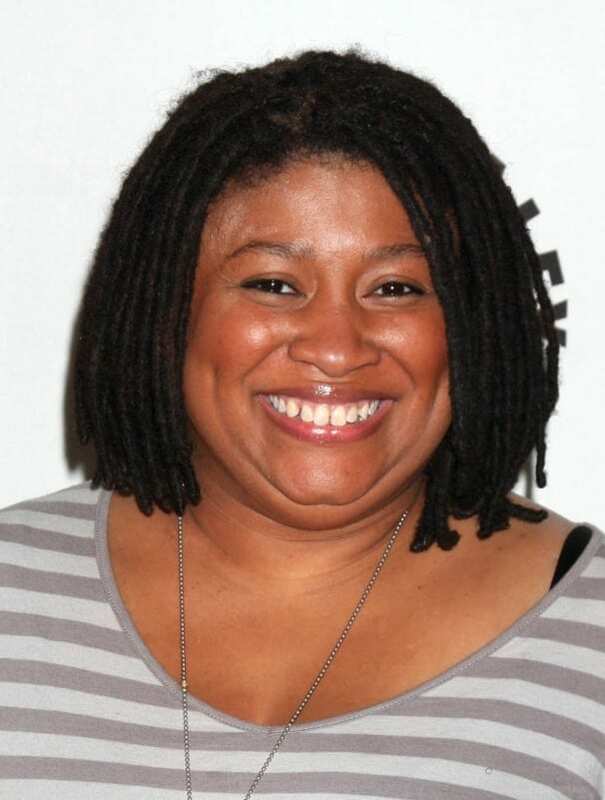 She has had roles on numerous sitcoms from According to Jim to My Name is Earl and is best known for her starring role in the British comedy series 3 Non-Blondes. She also appeared in the romantic comedy movie He’s Just Not That Into You. Callier is part of a comedy duo called Frangela and also appears on several news shows as well as on radio talk shows. Known as Mr. Corelli by his students, Francis Corelli taught Miley, Oliver, and Lilly several subjects in middle school and teaches them history in high school. Although he is a grown man, he is known to live with his mother and has a silly and outgoing personality. Mr. Corelli favors certain students, such as Jake Ryan, over the others. In an alternate timeline episode, he is Miley’s private teacher, and doesn’t get angry if she turns her homework in late. 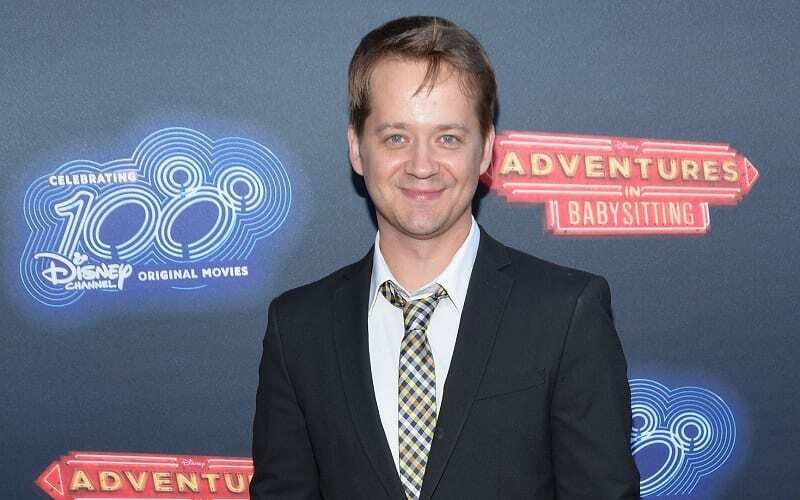 Greg Baker began acting in the 1990s, with guest roles on sitcoms Step by Step and Suddenly Susan. 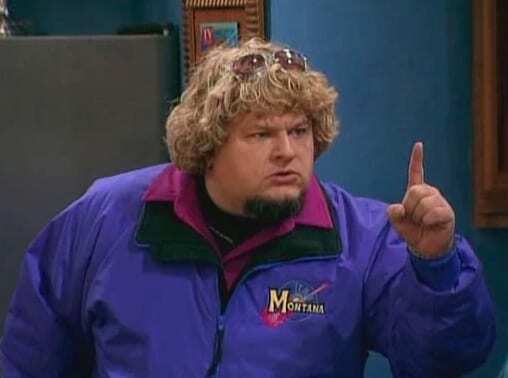 He is best known for his role as Elliot on the drama series Sports Night and of course, for playing Mr. Corellin in Hannah Montana. More recently, he had the main role of Burger Pitt on the sitcom I’m in the Band. 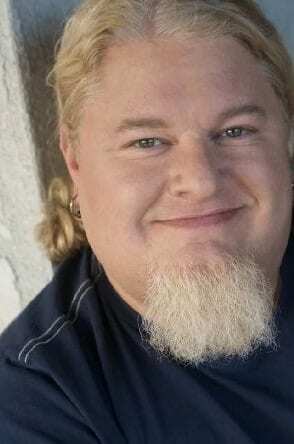 In addition to acting, Baker also worked as an editor on several TV series, including Here Comes Honey Boo Boo. While Joannie starts out as Lilly and Miley’s chief rival, she later starts dating Oliver, which leads her and Lilly to find out that they actually have a lot in common. Lilly and Joannie were enemies since second grade, when they got in a fight because Joannie popped Lilly’s balloon, but they prove that bygones can be bygones when they bond at a sleepover. Joannie says that she’s not a Hannah Montana fan, but she still gets very excited when Hannah comes up to her. She may still be best known for playing Joannie on Hannah Montana, but chances are you’ve seen her face in one of a number of television ads including Yoplait and AT&T. 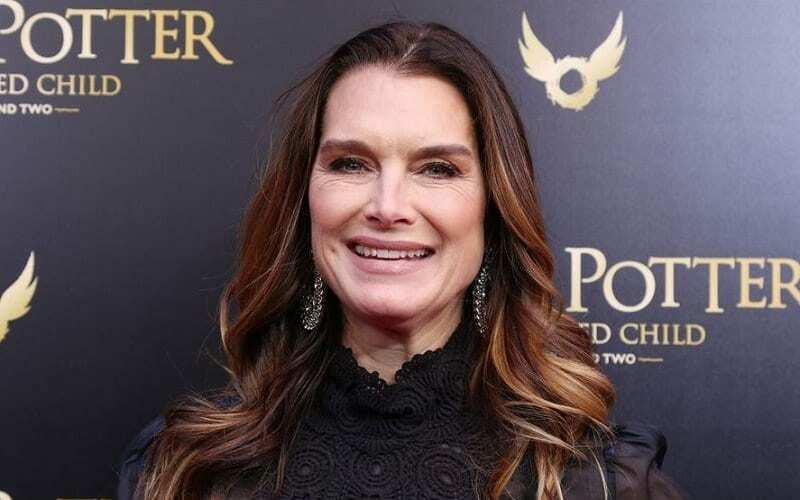 This actress has also had quite a few guest starring roles on popular television shows such as medical drama House, and crime shows CSI: Miami and Criminal Minds. In 2016, Hayley tried her hand at directing when she directed and also starred in a short movie called OREGONe. Known as Jackson’s best friend, Cooper only shows up in the first season, although it’s assumed that they continue to hang out after that. He goes along with Jackson’s silly antics, works at a movie theater, and secretly loves baking. Cooper’s little sister Olivia comes to visit and some drama unfolds when Jackson agrees to go out with her. After it causes problems in Jackson and Cooper’s friendship, Cooper realizes that Olivia was to blame and the boys become friends again. Andre Kinney got his start in the business at a very young age, playing children in a number of TV series including teen drama Beverly Hills: 90210 and medical drama ER. He had a recurring role on police drama series NYPD Blue before being cast in his most recognized role to date as Cooper on Hannah Montana. More recently, he starred in the TV mini series Embeds, which follows five college graduates working as reporters during the presidential campaign. 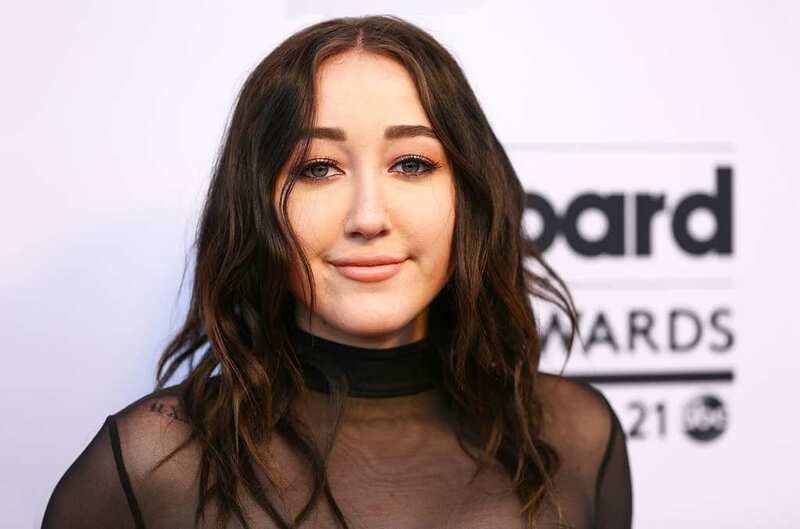 Since she is the little sister of the star of the show, Noah Cyrus got to come on board as a little girl to guest star in several episodes of Hannah Montana. She played the recurring role of Girl with ice cream, and even though the character has no name, she is quite memorable. Miley cuts her in line to get ice cream, and when she thanks her, little Noah replies, “My mom has a taser.” She appears in several more episodes later on. She may be the lesser known of the Cyrus girls, but Noah has a strong career of her own as an actress and singer. When she was just two years old she played the role of Gracie on the TV series Doc before her appearance next to her sister in Hannah Montana. In 2009, Noah lent her voice to star in the English version of the animated movie Ponyo. Her singing career is also just beginning – she released her first single in 2016 and has been recording tracks ever since. Aunt Dolly is Miley’s beloved aunt, who reappears several times throughout the series, beginning in the first episode. She lives in Nashville, Tennessee with her husband, Uncle Petey, and their dog. Miley goes to Aunt Dolly when she needs advice about her singing career, but it’s never revealed whether or not she is a singer herself. Aunt Dolly has always played a role in Miley’s life, and was even around when Miley’s father, Robby, was still a baby. 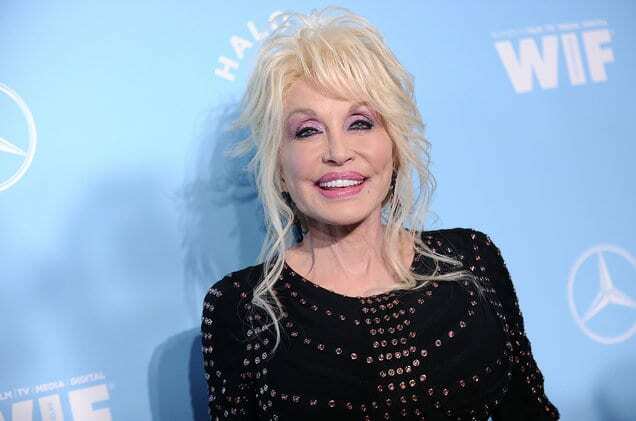 Dolly Parton was well known long before Hannah Montana was broadcast. She is a singer, songwriter, actress, author, and businesswoman who is best known for her country music. She has over 3,000 songs to her name as well as a number of prestigious awards, making her the most honored female country performer ever. In addition, she has starred in many films, even earning a Golden Globe nomination for best actress for her performance in 9 to 5. Miley’s loyal best friend and confidante, Lily was originally unaware that her favorite singer was the girl she’d known for years. She felt betrayed when she discovered the truth in the first episode, although all was quickly forgiven. After that, there was no keeping the two characters apart. With a very clumsy and excitable personality, Lilly was very much like Miley, only more of a tomboy. She had an extensive interest in sports, including skateboarding and surfing, a passion that helped her fall for Oliver in the third season.